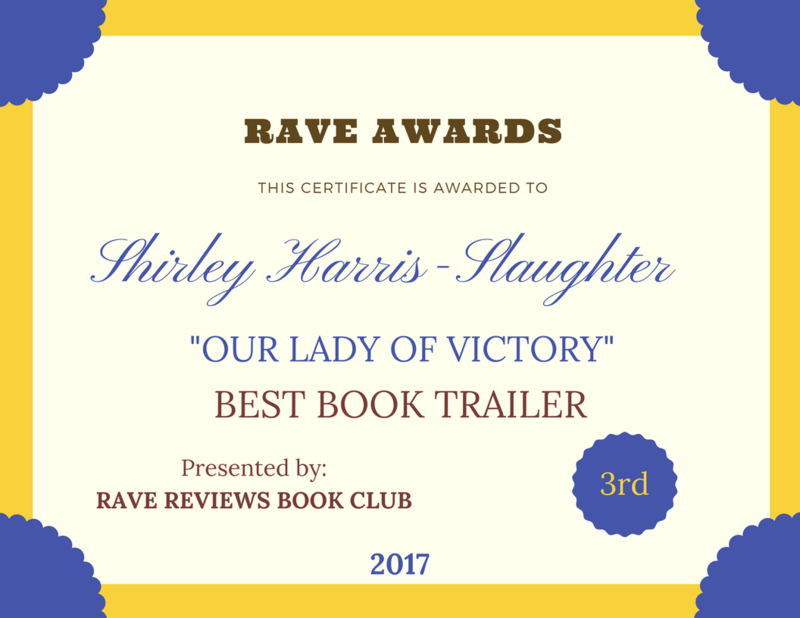 The Continuing Saga… | Our Lady of Victory Remembered! I have to tell you this story because it has been weighing heavily on my mind lately ever since the strange conversation took place. I was at mass a couple of months ago and there was a group of visiting seminarians in the main church of St. Scholastica. To refresh your memory, that’s the church that Presentation-Our Lady of Victory members now attend. We ended up in the back of the chapel and it is our new parish home. So we have not yet fully integrated with St. Scholastica, we are just occupying their building. I don’t think that’s going to last for long. But back to my thought of why I brought up the seminarians. It made me think about the fact that never since I’ve been in the church has any of our altar boys ever been invited to Sacred Heart Major Seminary, where young men study to become priests. I became aware of this starting back when I was employed with Our Lady of Good Counsel Church on the East Side of Detroit (1998-2005), where I was told by a dear friend, that the boys who were being invited to tour the grounds and contemplate the priesthood were usually of the Caucasian race. Now I hate having to bring up the topic of “race” but its inevitable-it’s the way our country was divided so its in the history. I mentioned in my book “Our Lady of Victory” that we saw invitations to become priests in the Church Bulletin (with no name) but nothing actually targeting our young boys on a personal level to consider becoming priests. So when St. Scholastica had eight seminarians visit for mass it got me to thinking again, why are there no Black Priests in any significant numbers in the Archdiocese of Detroit? So I spoke with the pastor after one of our masses. I told him that while I was happy for the young men who are studying to be priest, I wondered why our young boys were never ever invited to consider it with personal invitations too. How in the world did we get to this conversation? How could he have looked me in the eye and change the topic so completely? I was astounded and speechless. That was his answer? That was all he had to say? Switch the topic so he doesn’t have to answer it? STUNNING!! UNBELIEVABLE!! I guess I don’t have to wonder any longer why there are no black priest. The Church doesn’t get it and so the issue will never be addressed. I know because I also mentioned this to our own Monsignor. He had no real answers either. I do know that there was one recurring theme that got one priest I know into the priesthood. He was mentored! Someone took the time to spend with him and show him the possibilities. How in the world do you become a priest without someone bringing you in? It doesn’t always happen on its own, especially for black boys who are already unsure of themselves in the larger world just like any other young boy coming of age. Ladies and Gentleman, need I say more? I belong to the Knights of Peter Claver, Ladies Auxiliary Court 189 and I am the Treasurer. I’m just trying to fulfill my obligation and then I will re-think whether or not I even want to continue being a Catholic. Our race has dwindled so badly over the years with the policies coming out of the diocese that it is not conducive to growing an African American Catholic Community anymore. They’re making an effort to raise awareness to the problem but as they say, “It’s a day late and a dollar short.” We are way past the time to do something about it. In order to explain how we arrived at where we are today, you need to know the history. Get a copy and get the lowdown on what really happened. Its a fascinating read. This entry was posted in A Narrative History and tagged altar boys, Archdiocese of Detroit, Church Bulletin, Knights of Peter Claver, Ladies Auxiliary Court 189, Our Lady of Victory, Sacred Heart Major Seminary on March 21, 2016 by Shirley Harris-Slaughter. I can’t tell you how many times I ran into groups and organizations that were openly white oriented when I lived in Oklahoma. Back then there was a pretty clear line dividing the city, with blacks on one side and whites on the other. It was how things were in the early eighties, and no one really made any effort to change it. I was not raised that way, but that’s how it was there and I got it. What I don’t get is how a church that speaks for an all-accepting God can be so openly prejudicial. But I experienced something similar in my younger days, which was why I left my family church. Over the years, I have seen the church system to be incredibly discriminatory and prejudicial, which is why I am not currently involved with any church. I know that there are many good churches out there, that are fair and accepting of any who choose to walk through their doors. But it seems that they often turn a blind eye to situations like what Shirley spoke of, and I find that wrong, on so many levels. Yes Rhani, its so depressing to me. These scenarios are what prompted me to tell our story because it would have been lost forever. I hope I don’t sound like I’m ‘beating a dead horse” but its just mindboggling to me and so I have to write about it. Thank you for your thoughts on this. Shirley, I was captivated by the book, partly because it gave me a look into a world that I have no familiarity with, being raised Baptist. But I I think it’s a story that we can all relate to in one way or another, regardless of our religious background or lack thereof. What you posted today is another chapterin a story that very much needs to be heard. Shirley, This is a good dialogue for discussion. We often talk about evangelization, but evangelization should include evangelizing for black men and women for religious life also.There is a ssynod for evangelization coming next month I believe. Perhaps somehow this could be one of the topics.Since you have already talked with Monsignor, perhaps you might Express this to him regarding the recruitment of black men and women for religious life to be discussed at that forthcoming meeting. Hi Robert and thanks for your comment on this matter. I read something about the synod but don’t have any recent information on it. Perhaps you can point me to the information? You know, the Monsignor didn’t pick up on that conversation so I don’t know how to approach him again. I even expressed alarm to him about our church closing. If he can’t or won’t make anything happen, then who can? A lot of it unfortunately is politics…even in the Catholic Church. And I hate politics. Anyway, I’m open for something. Racism runs deep . . sometimes subtle, sometimes overt. As you are doing, we must continue to fight against anything that judges one based on race, creed, color and sexual orientation. The man of God’s choosing is neither black or white, red or yellow, but spiritual. Goodness, mercy, peace, joy, love and purity of thought define him. Mamie I appreciate you so much. Thanks for stopping by and sharing your comments.